There are at least 50+ large groupings of healthcare workers, and an additional 300+ occupational examples in the content below. The International Standard Classification of Occupations (ISCO) is a publication by the International Labour Office (ILO). The ILO is subgroup of the United Nations in Geneva. The most recent publication is from 2008 (ISCO-08), and it replaces the prior 1988 standard (ISCO-88). The requirement for such a Standard Classification was first discussed in 1921 at the first ILO meeting and work on a formal classification started in 1947. The ISCO groups professions into a hiearchy of groups and subgroups and attaches an ISCO code to each. The Standard Classification provides a common framework to exchange data on global labour markets. This is of particular use for comparing international statistics on this, and also can provide a guide for national and regional occupation classifications in countries without their own. 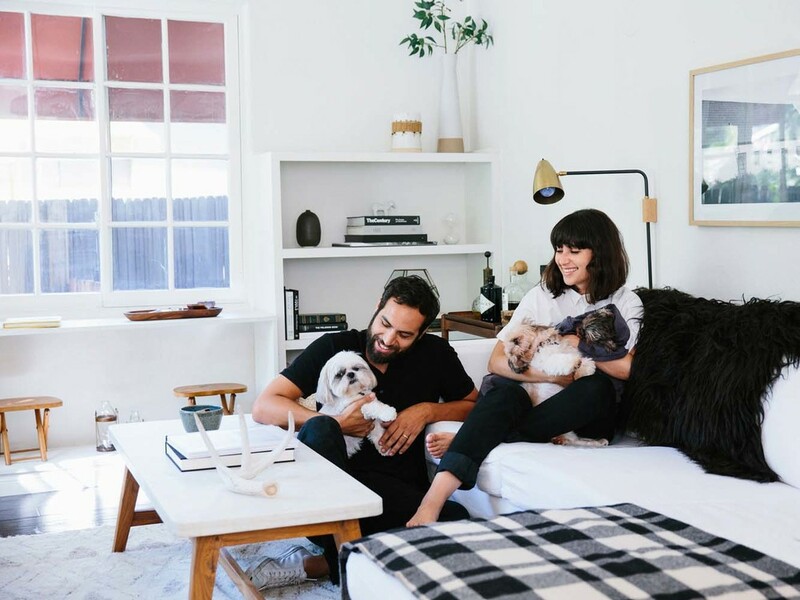 These Standards and Classifications by no means are meant to suggest how these occupations should be grouped legally or in a regulatory manner. 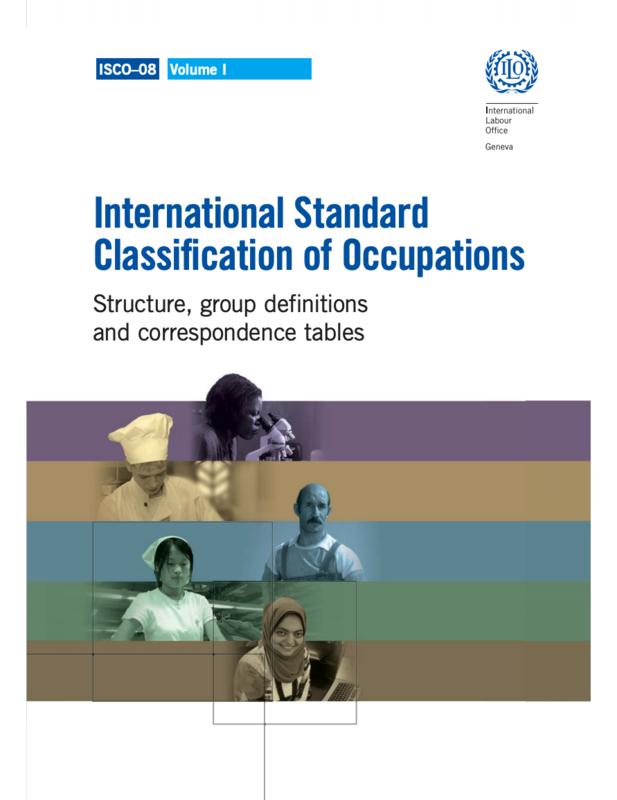 The full 400 pages of the International Standard Classification of Occupations 2008 (ISCO-08) (most recently revised 2012) is available at this link here. The first few chapters explains the history of the Classification and layout of its structure. 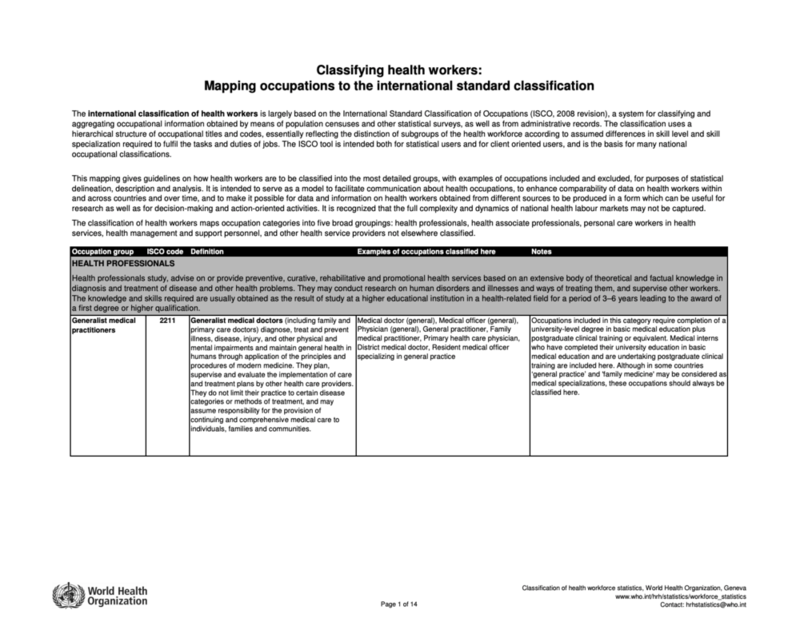 The World Health Organization also has their own Health Worker Classification document, “International Classification of Health Workers”. The WHO writes that their document is “largely based on the ISCO-08 document listed above”. They do not specify how it differs. Nor does their official statistics website specify when the document posted was published. From what I can tell, they copy over the Sub-Major Groups, Minor Groups, and Unit groups from the ISCO-08 document, and then add in a level of detail in their examples and descriptions that is not present in ISCO. A PDF copy of the WHO International Classification of Health Workers is available here. Having this data in a spreadsheet is much more useful. 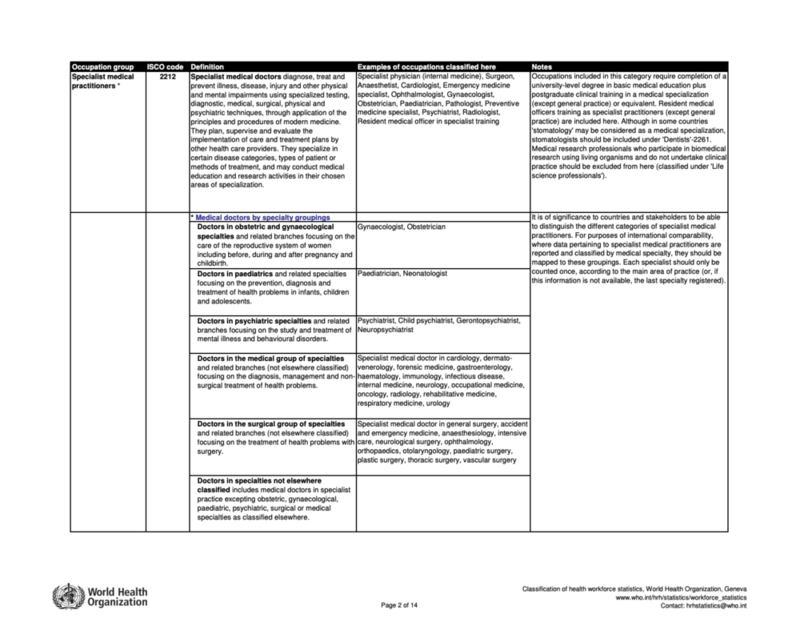 I found a WHO Health Workers Classification Template document in an Excel format (original file linked here). This document was written in September 2010. It seems to be designed for governments to use in reporting their data. On Tab 5 “Classifying_occupations” is a table that is very similar to the WHO International Classification of Health Workers. Screenshot below. From what I can tell there is the occasional minor changes in the titles between this document and the WHO International Classification of Health Workers table above, but otherwise they are pretty similar. The above document is 380 lines long, and this makes it difficult to get an overview. There are a few different high-level healthcare worker groupings that one can use. 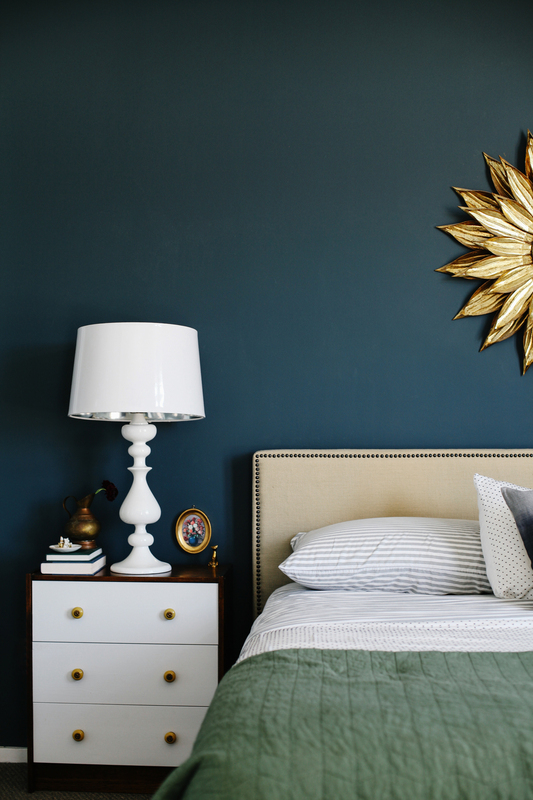 These three groupings are also available as part of the download above. This essentially takes the above ISCO / WHO documents, and selects out the high level groupings, and avoids the examples.